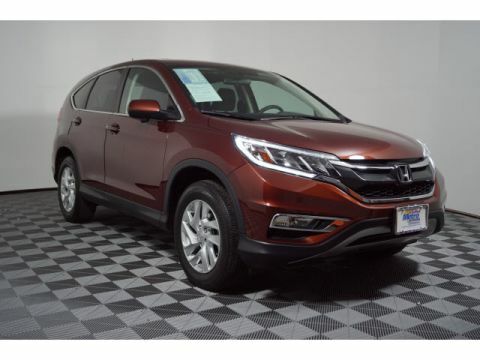 CARFAX 1-Owner, Honda Certified. 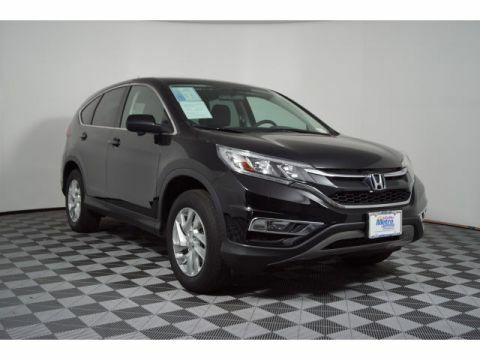 PRICE DROP FROM $21,995, FUEL EFFICIENT 31 MPG Hwy/25 MPG City! 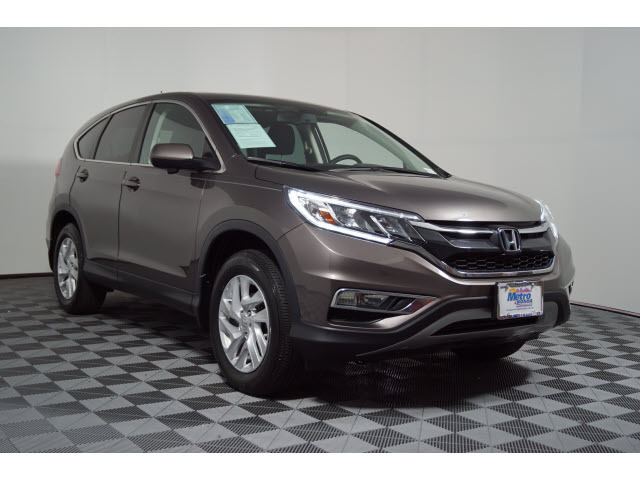 Sunroof, Heated Seats, CD Player, Bluetooth, Smart Device Integration, Keyless Start, All Wheel Drive, Alloy Wheels, iPod/MP3 Input AND MORE! 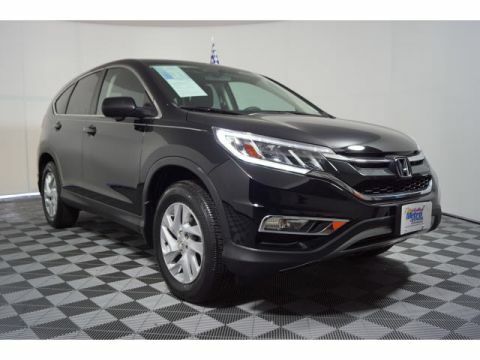 Electronic Stability Control, Brake Assist, 4-Wheel ABS, 4-Wheel Disc Brakes, Tire Pressure Monitoring System Honda EX with Urban Titanium Metallic exterior and Black interior features a 4 Cylinder Engine with 185 HP at 6400 RPM*.